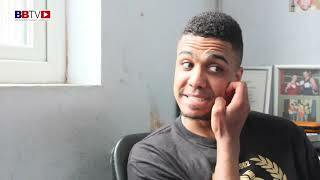 Bury boxing prospect Fahim Mohammed has had two professional fights (2-0) and will take part in his third on October 31st in his home town of Bury. 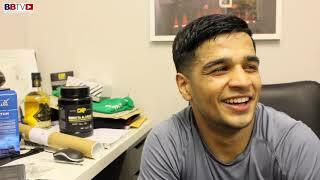 Fahim, 19, is now trained and promoted by Pat Barrett and Black Flash Promotions and is tipped to go far in the sport. 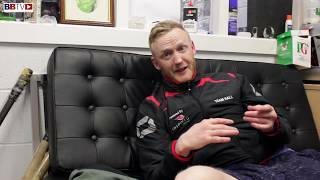 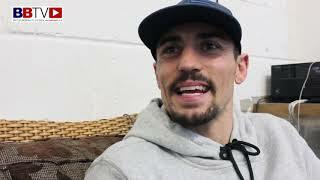 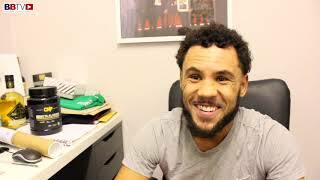 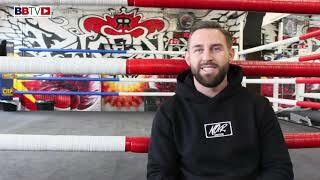 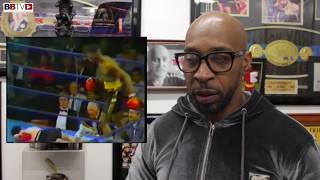 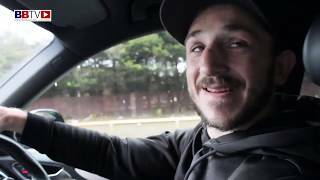 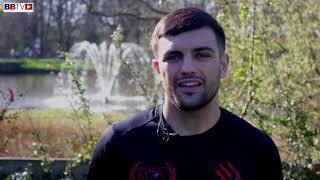 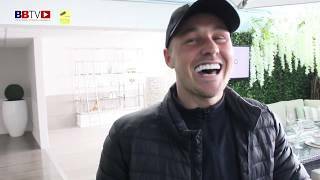 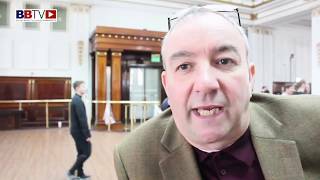 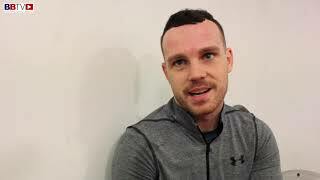 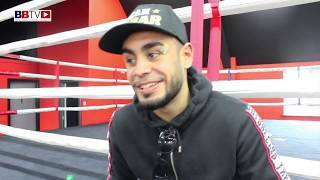 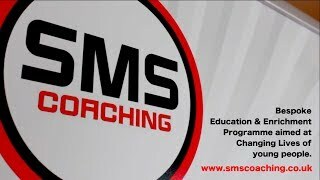 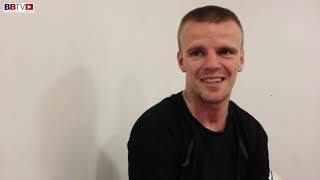 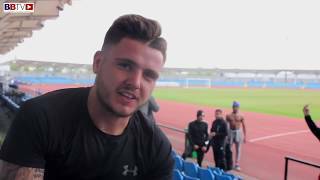 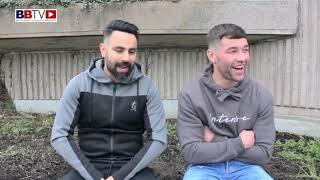 In this video Fahim speaks about joining the Collyhurst and Moston Gym and Barrett, his next fight and his aspirations for the future. 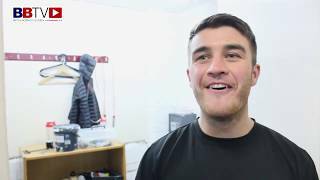 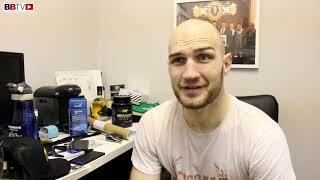 Barrett also features and gives his thoughts on his new boxer.